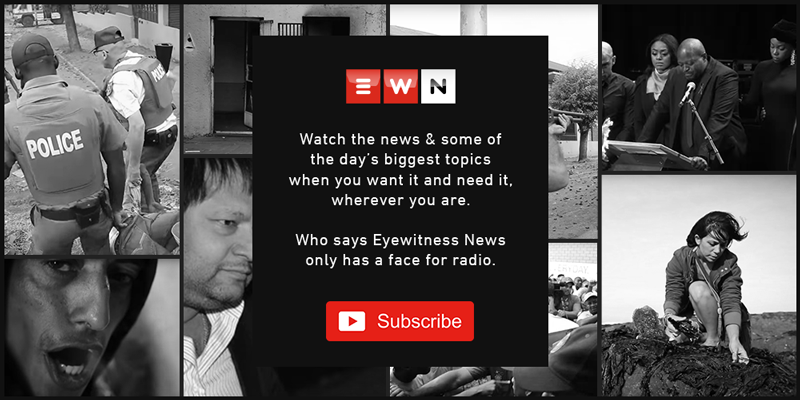 JOHANNESBURG – The Economic Freedom Fighters (EFF) has accused the South African National Editors' Forum (Sanef) and certain journalists of working with Public Enterprises Minister Pravin Gordhan to tarnish the party. The red berets have recently been facing a pile-up of court challenges and criminal cases against them. On Wednesday, Sanef approached the Equality Court on behalf of journalists who have been subjected to attacks from the EFF. Last month, Gordhan lodged complaints with the police and the Equality Court after EFF leader Julius Malema accused Gordhan of being corrupt, a dog of white monopoly capital and claimed that Gordhan hated black people. The EFF's Mbuyiseni Ndlozi says Sanef's approach to the Equality Court is a sign that the organisation is in alliance with Gordhan. Ndlozi says the approach to the Equality Court is misguided and misdirected.